Laravel Framework is a popular PHP framework that is taking the web development community by storm. Heck, I never thought I would ever use PHP until I started using Laravel. So what made me give it a shot? I will make this short; we had to take over a laravel project from another guy at work! After a couple of months of using it, I was so impressed that I started using it on my major project that I initially wanted to write in Python. Yeah, so you can take me up on that because it is pretty damn cool. Anyway, in this post, I will just touch on a few things to prepare for further posts where we will create a simple web application using the awesome Laravel framework. Welcome to Object Oriented Programming in PHP. 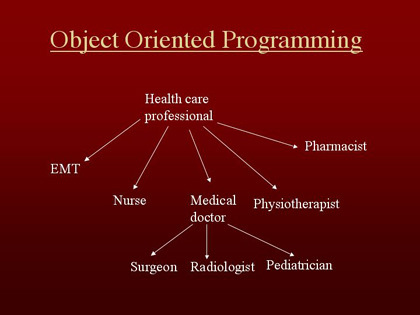 According to Wikipedia , Object-oriented programming(OOP) is a programming paradigm that represents concepts as objects that have data fields (attributes that describe the object) and associated procedures known as methods. 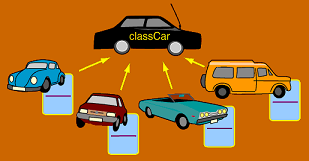 An object is an instance of a class – that is, you use a class to create an object. The easiest way to understand OOP is using a real-world example.